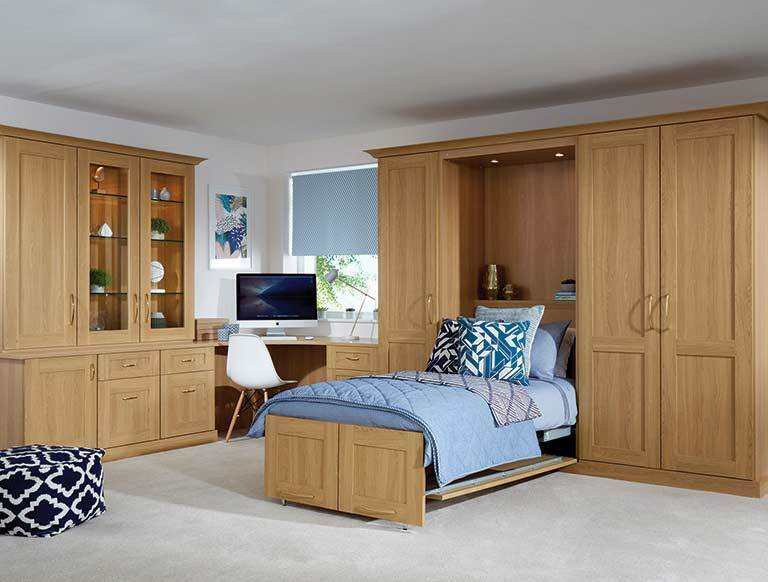 Transition seamlessly from working day to restful night in your very own bespoke study bedroom with hand-crafted home study furniture. 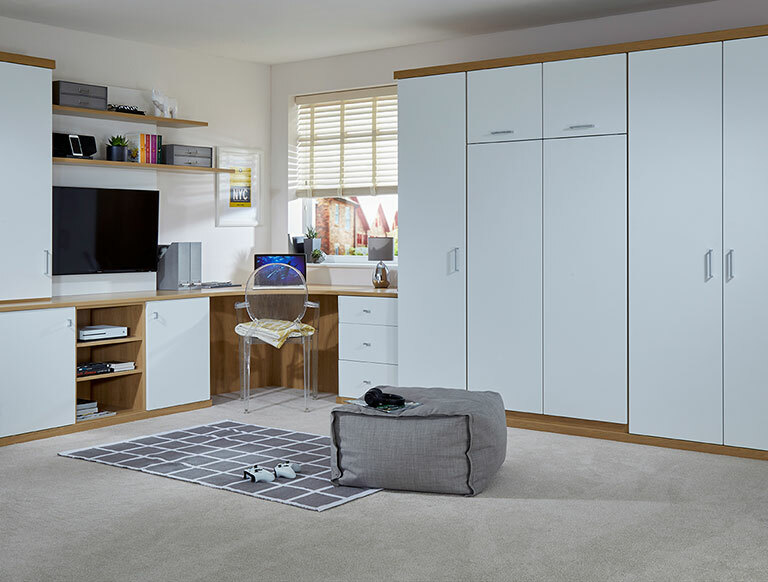 Our wide selection of sleek, stylish designs and characterful wood finishes will create a bedroom space that is effortlessly practical, without compromising on character. 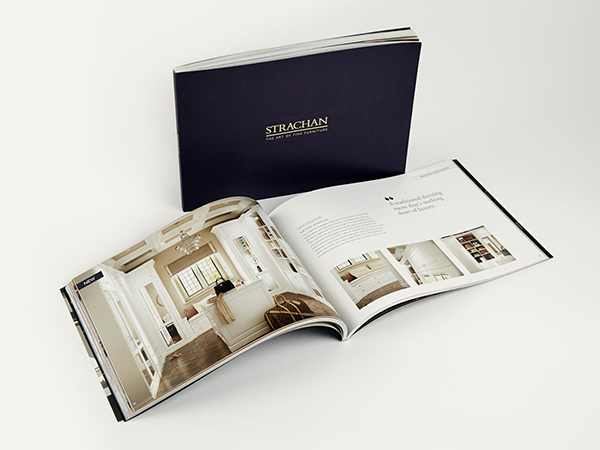 Strachan’s study bedrooms offer you a multi-purpose bedroom office space that provides a quiet spot for work and a relaxing bedroom all in one. Our elegant designs and functional features give you the best of both worlds. 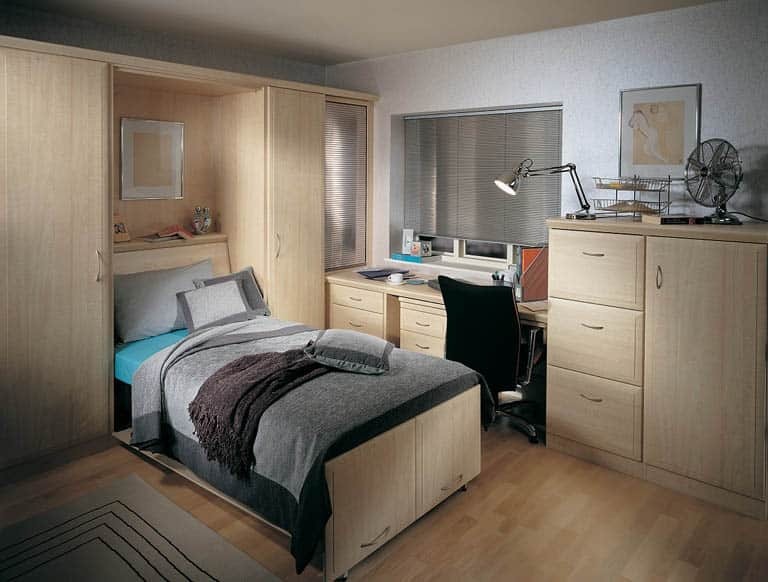 Simply pull down your wall bed and in seconds your home study will be changed into a warm and welcoming bedroom. 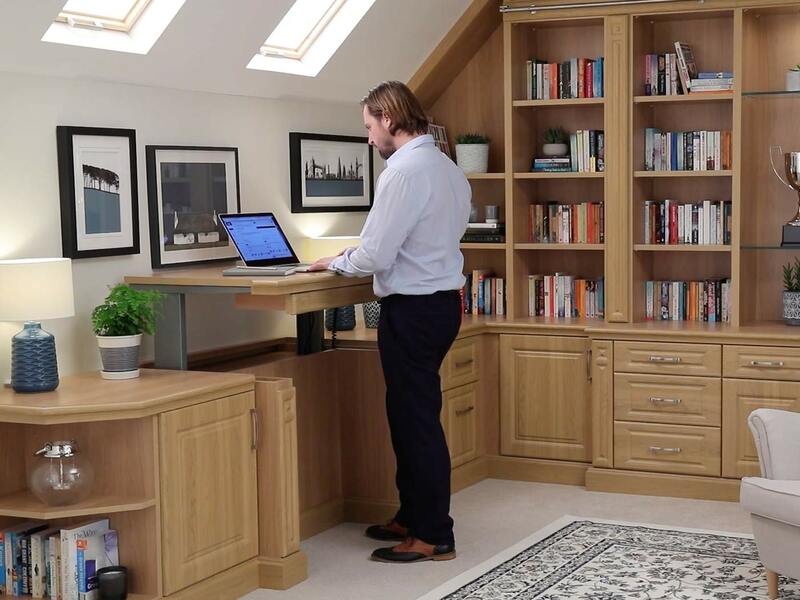 Your desk can also be configured to fold away at the end of the day, allowing you the space to completely unwind. 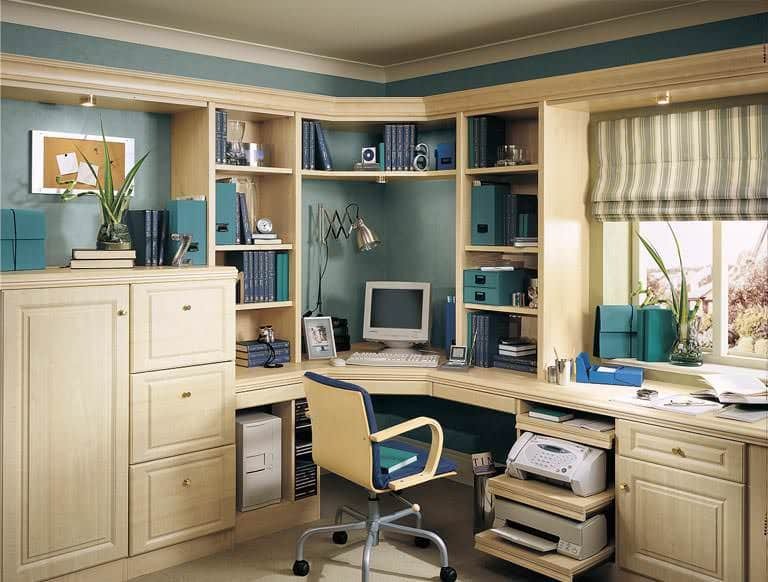 From filing drawers to discreetly hidden wall beds, your study bedroom is the ultimate convenience in your busy day-to-day life. Your bed will disappear in the blink of an eye each morning, easily and effortlessly transitioning from night to day. 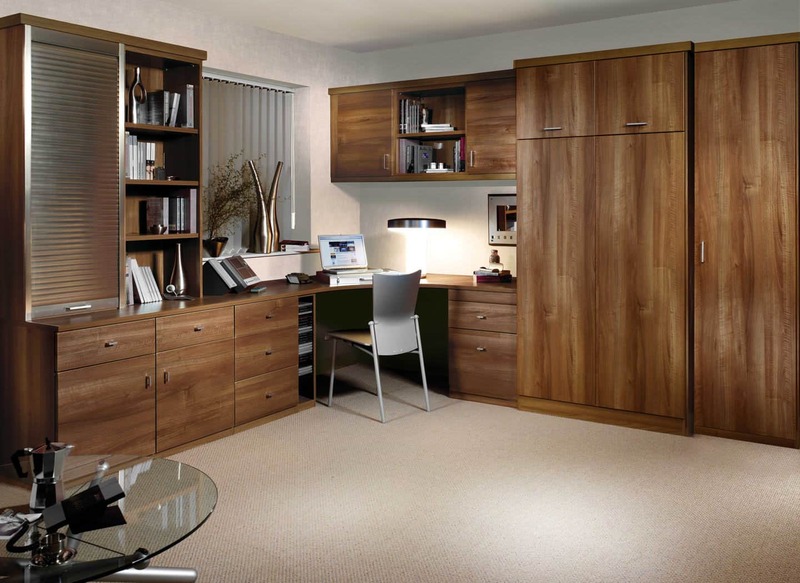 With smooth wooden finishes and soft luxury mattresses, your fitted study room never compromises on comfort. At the end of a hard day’s work or study, you or a guest can enjoy a restful night’s sleep on your very own Strachan wall bed.